To search for IWA Connect users (members and non-members), please click the “people” tab at the top-level navigation menu. If you want to search for someone you know, please type his/her name in the search. On the other hand, if you want to make a random search, please use the filtering options in the left hand side of your screen. 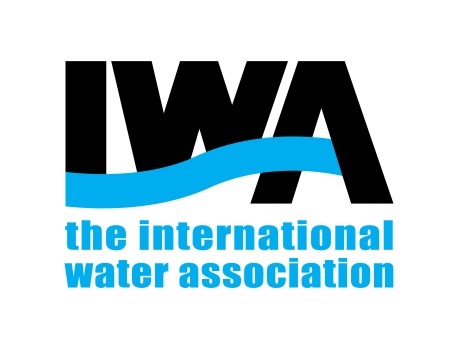 You will know if someone is an IWA member when you see the field “member since” in their profiles.